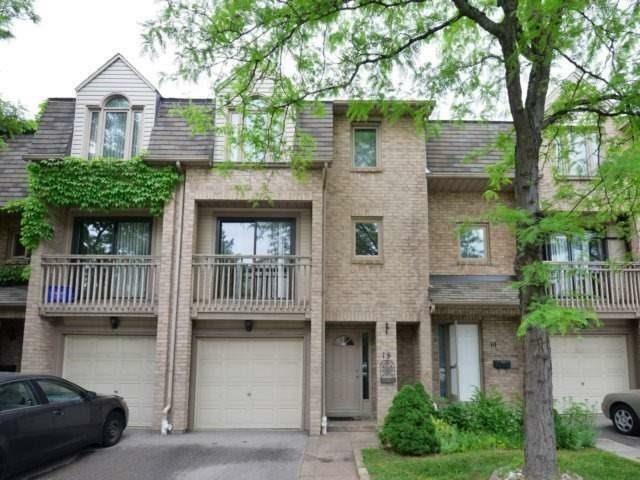 I have listed a new property at 7035 Rexwood Rd in Mississauga. 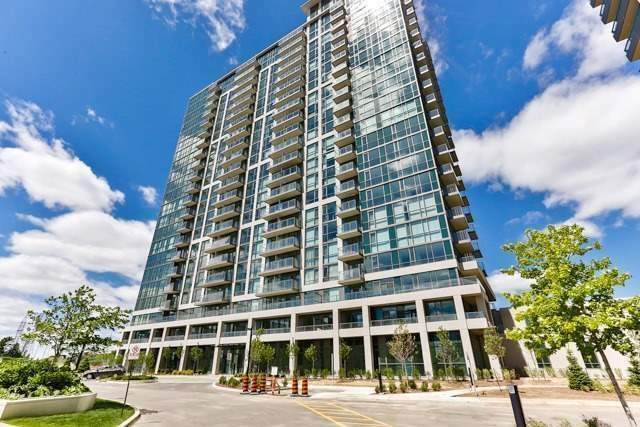 I have sold a property at 4101 Westminster Pl in Mississauga. 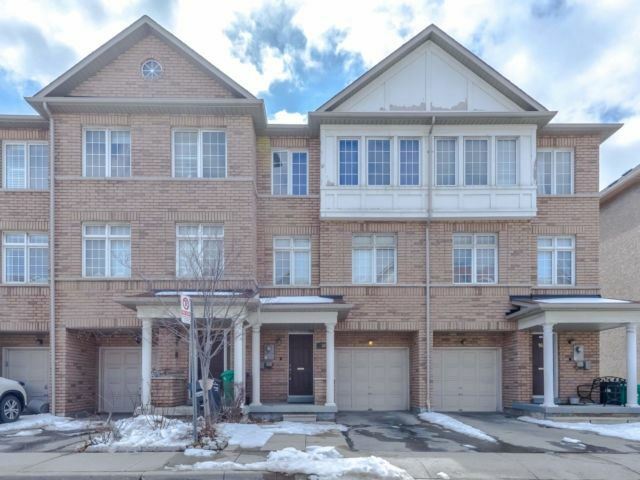 I have listed a new property at 4101 Westminster Pl in Mississauga.